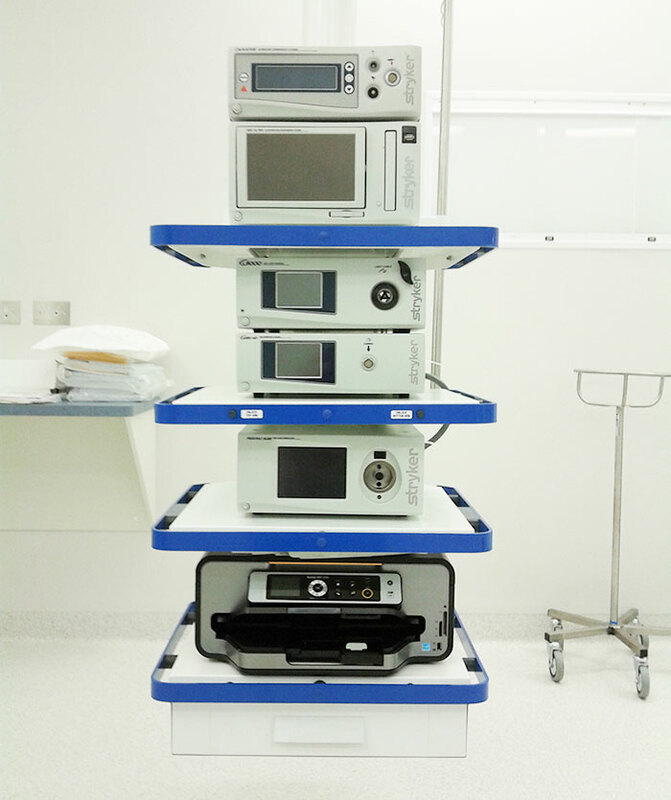 Many steps have been made in gastro-intestinal endoscopy in the last thirty years. 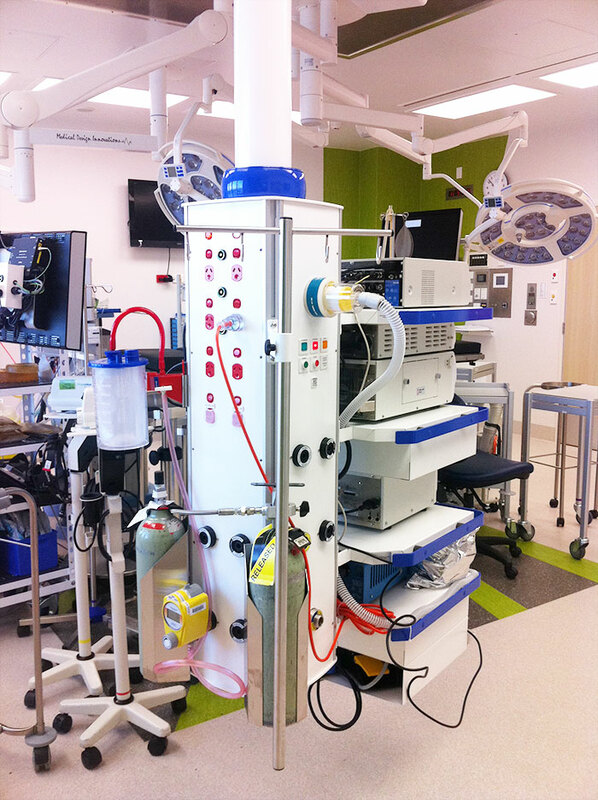 Gastro-intestinal endoscopy, once largely diagnostic, has evolved such that therapeutic procedures are often performed at the same time.  This may prevent the need for major surgery. 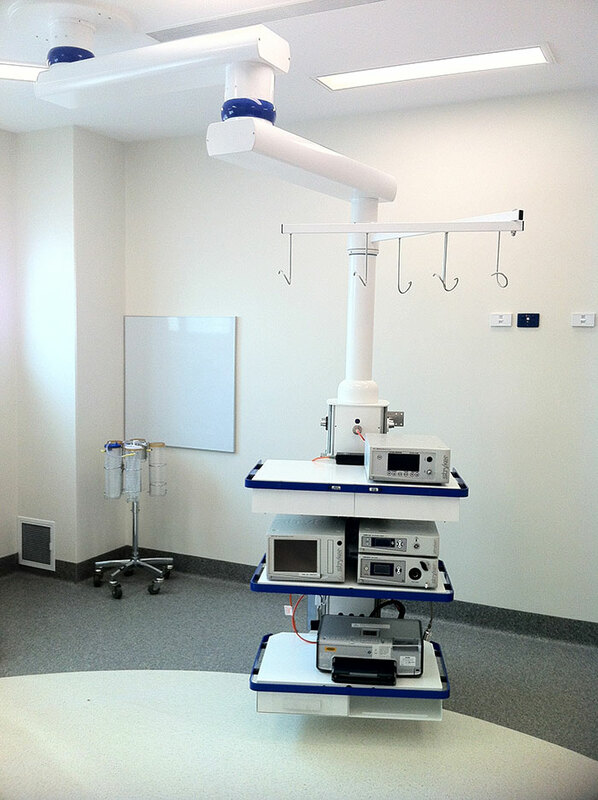 Safe and effective sedation has been a major factor in the development of therapeutic endoscopy. 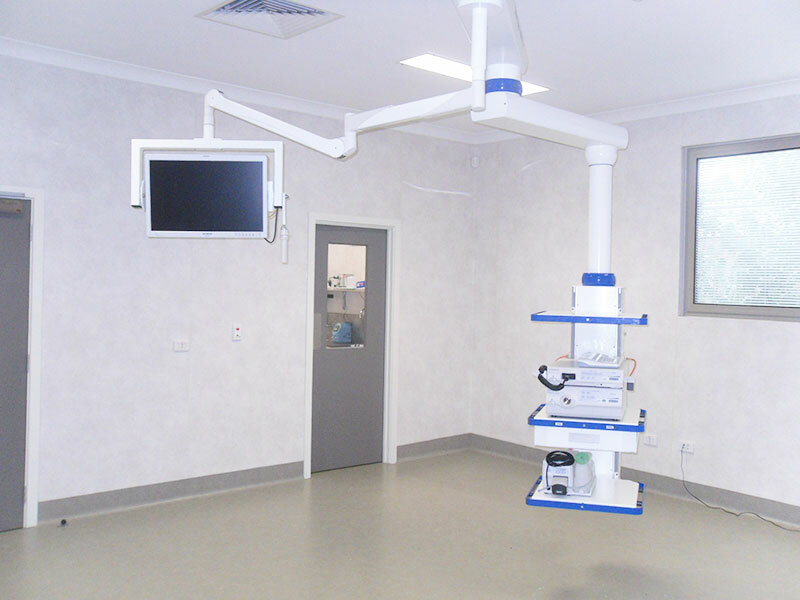 However, not all patients require sedation for endoscopic procedures thus when designing your patient treatment area many factors come to play a role in the design of the room. 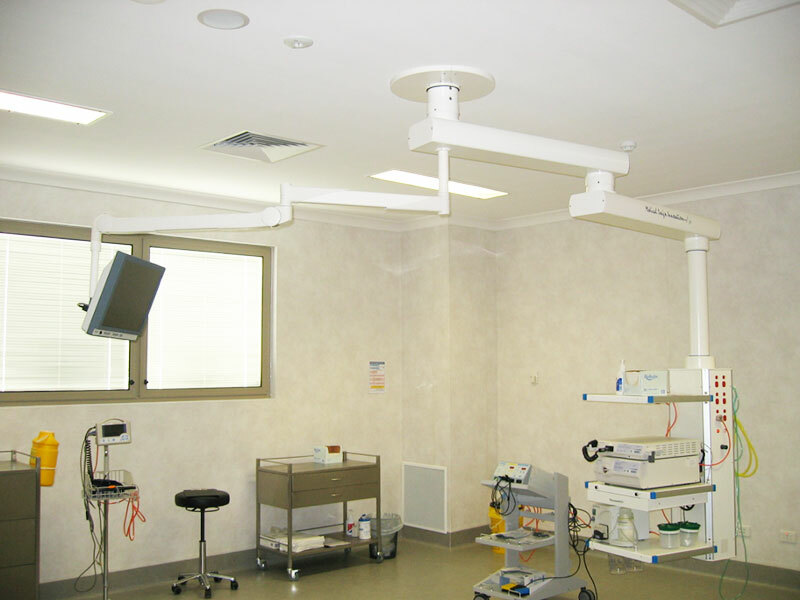 Does the Endoscopy equipment remain on the trolley or is it required/preferred to be pendant mounted, with patient sedation do you require an anaesthetic pendant as well. 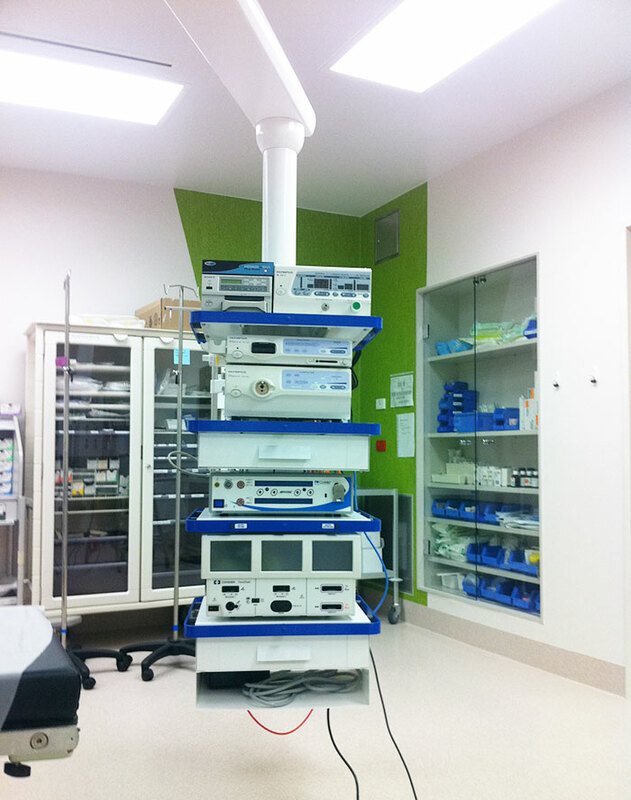 Where should these be positioned and is there a need for an operating theatre light. The answer will vary according with your procedures but we are here to help getting the right design with the essential equipment as a preview of some of many of our designs and devices we suggest to browse our gallery as well obtain further and better particulars by simply contact us for drawings 3D visuals etc. We are happy to provide all free of any commitment.